Singer Tom Petty died of an accidental drug overdose that included opioid painkiller Fentanyl, the medical examiner-coroner for the county of Los Angeles announced on Friday. Petty passed away suddenly last October but the cause of his death had remained unclear until now. The singer suffered from knee and hip problems and had been prescribed the medications for pain. 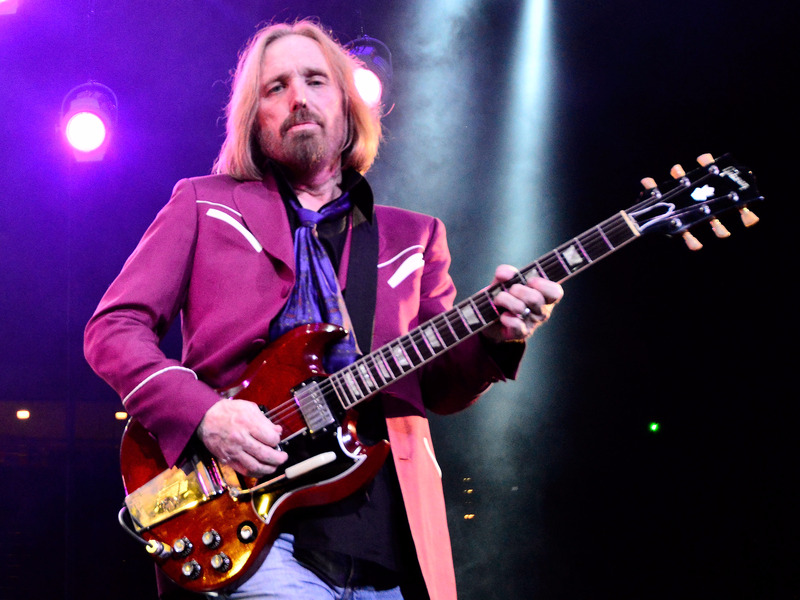 Hall of Fame musician Tom Petty died of an accidental drug overdose that included opioid painkiller Fentanyl, the medical examiner-coroner for the county of Los Angeles announced on Friday.